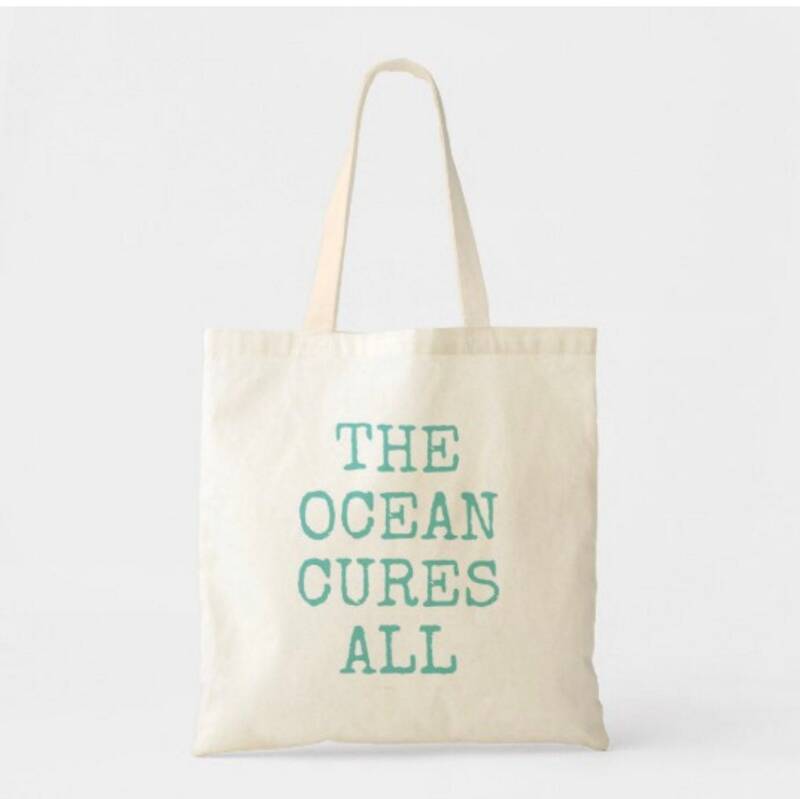 Lightweight, thin cotton tote bag, ideal for the beach, magazines, farmers market, the gym, and much more. Not intended for heavier items like books, milk, and bulky items. Please thoroughly ready my descriptions and policies. I don’t offer returns or exchanges.